Here is a look at an incredible video of him performing an original composition in the Arctic Ocean. Video: Einaudi performs “Elegy for the Arctic” in the “Chicago Tonight” studio. 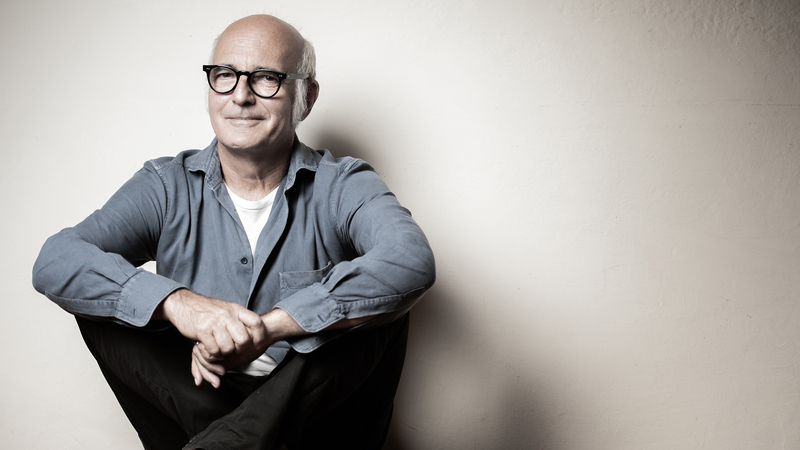 Einaudi performs Tuesday at the Symphony Center. Oct. 12: As one of the most celebrated jazz vocalists of today, she has worked with David Bowie, Steely Dan and Wynton Marsalis. Catherine Russell joins us in conversation and performance. Sept. 21: The world-renowned violinist joins us in conversation and performance. Sept. 19: Thirteen years ago, Chicago native Reginald Robinson was awarded a genius grant from the MacArthur Foundation. He joins us in discussion and performance.